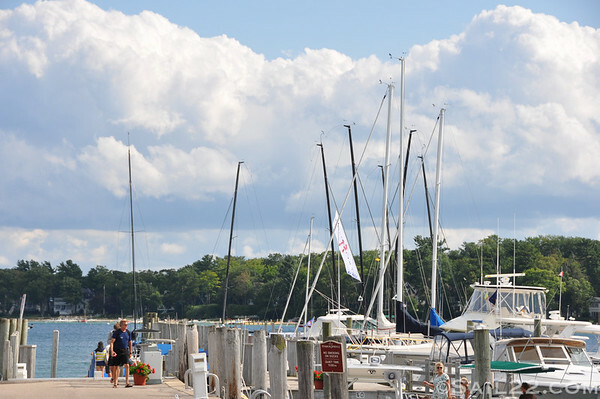 We're in beautiful Harbor Springs, Michigan for the Melges 32 Nationals and You Gotta Regatta. 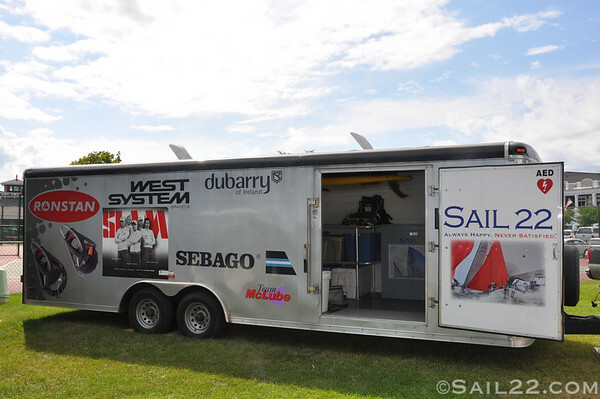 Stop by the Sail22 Support Trailer to say hello! We'll be out on the water taking photos and will have them posted on Sail22.com throughout the weekend. It's looking like a great event!